Mara is a fashion-forward blogger who loves to shine in feminine pieces. 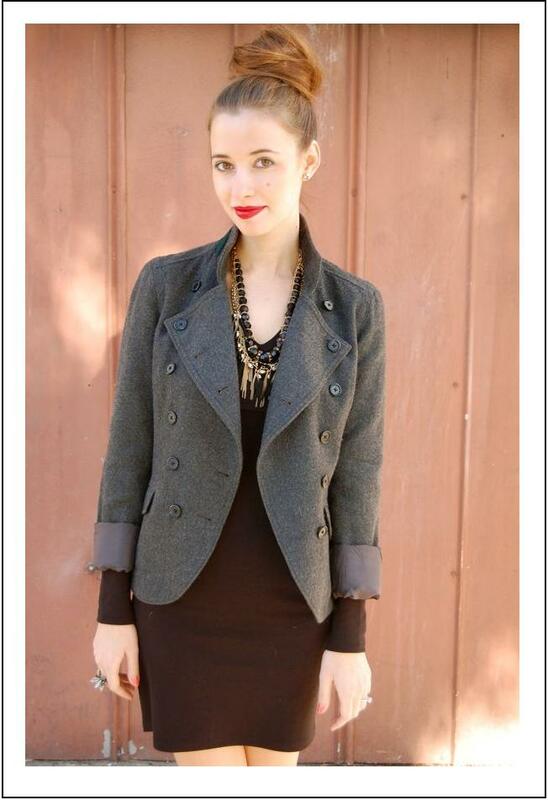 Her blog is dedicated to life, love and fashion possibilities! Don't forget to Re-tweet and Like this post at the top! Be sure to subscribe to my newsletter to get the latest blog updates and upcoming giveaway news! Just click on the Fashion Musings Newsletter on my sidebar. Please let me know if you've already received my first newsletter! Love her style and her amazing hair! Very lovely outfits! <3 them! Mara is absolutely gorgeous! And I love her style...she's probably one of my favorite fashionistas on this blog so far. Love off-the-shoulder pieces and that white dress she is wearing! She has great style im going to check her out right away! So sweet of you for sharing.. Also towards her. Amazing blog you have! I will be following you on twitter!!! Hi dear I am following you now on Twitter! wow!she looks amazing! love her style and she is looking beautiful in all the pics! Wow! She has such amazing personal style! Thanks for shring. Great style, like how she varies her clothing type. hey i like your blog!!! Great style!! I love the versatility of her look! i love her looks. she is so fashionable. i especially love the one in the white dress.